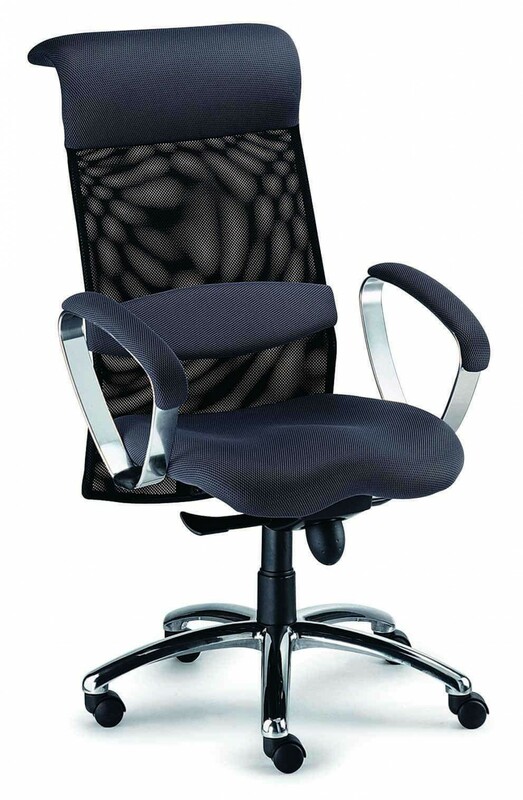 This desk chair is sure to complement any home office as its classic design is versatile enough to match any decor. Complete with mesh fabric and nylon legs, this chair contains 5 wheels, arms, and an adjustable seat height to fulfill your height needs. 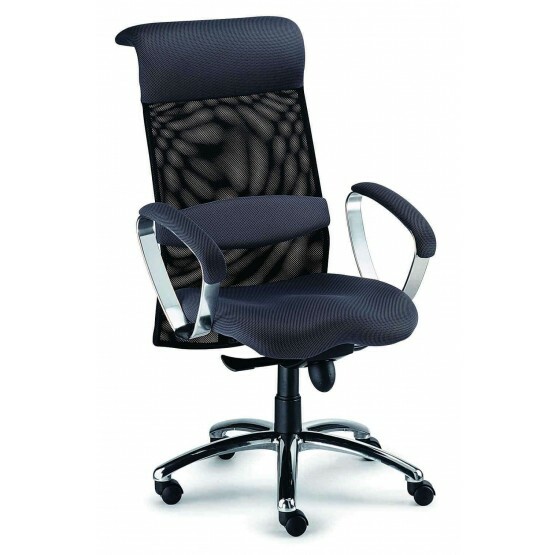 Its cushioned back support provides comfort in your work space. W25 1/4" x D24 1/2" x H46 1/2" - 49 1/4"